Known for quality and recognition in the fashion industry, Polo Ralph Lauren embodies the essence of American culture and style through a wide range of products. 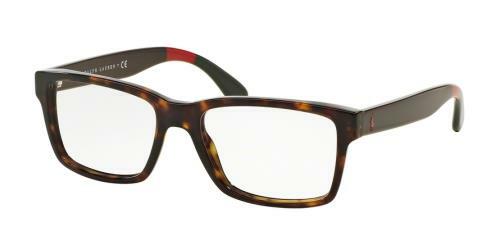 Polo eyewear is no exception with fashionable designs that cater to a refined, sophisticated lifestyle. Contemporary shapes are enhanced by both vibrant and subtle colors to create designs that stand out with their fusion of modern and retro aspects, and designs catered to both men and women ensure that everyone can find a flattering fit.